In my Shell days one of the sometimes fashionable policy imperatives was "de-layering". Essentially the idea was that if you removed layers in the hierarchy it improved efficiency and the quality of decision-making. It generally worked as more empowered people were more motivated and their job satisfaction was higher. It forced delegation and removed some of the exercising of "Position Power" by which empires were built. The fewer the layers the faster the communications and the quicker the decisions. 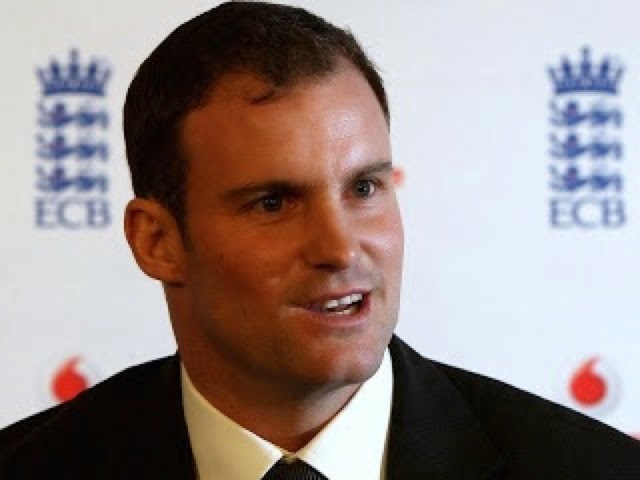 The personnel have changed/are changing and we understand that Andrew Strauss is being brought into the job at 3 vacated by the sacked Downton. Tom Harrison is now in the job at 2 and Colin Graves in the top job at 1. It remains to be seen whether there will be changes at 4. and 5. as well.
. is superfluous. If you have a good Chief Executive and a good Head Coach why do you need a layer in-between them? Surely Strauss, a player and with no significant coaching experience, can add little to what Moores (or whoever) does? Similarly he has no real commercial experience and has never run a business so what use in these areas is he likely to be to a skilled CEO such as Collier or now Harrison? Downton, who did have that experience, floundered so it is hard to see how Strauss can succeed. Too many chiefs is a bad policy leading to confsed accountability and decision-making. Itseems that the ECB is perpetrating its mistake. Well how was it for you my fellow sufferers here in Barbados - all ten thousand of you? You battled to get flights and a hotel and tickets. And paid a lot for all three. You dressed up loyally in the gear to go to the Kensington Oval. You shouted yourself hoarse, cooling your tonsils from time to time with a can of Banks. And for what? To see one of the most spineless and incompetent England cricket debacles of all time. And when it was all so quickly over, when young Blackwood hit the runs that gave the West Indies a deserved victory at the end of the third day, what next? Maybe, like me, you expected a few words of acknowledgment and an apology form England Captain Alastair Cook. You know something like "A big thank you to all the fans for their great support, I'm sorry we let you down". Wouldn't have been too much to ask would it? Didn't happen of course. At the beginning of this three match Series England was third in the ICC Team rankings and the West Indies eighth. No contest surely? But the Windies fought hard to draw in Antigua, played well in Grenada before Anderson blew them away - and recovered from a 68 run first innings deficit in Barbados to win. Now let's be clear. The Windies No. 8 ranking is about right. With defections to the IPL they are short of top class players and those that they have like Chanderpaul and Roach are out of form or injured. They are a second rank side. Keen, trying hard but way, way short of the top teams. So where does that leave England? On the showing in this series, and especially in Barbados, England has two genuinely world class cricketers in Root and Anderson. One promising newcomer in Ballance. And three former greats who are still struggling to recover consistent form - Cook, Bell and Broad. Buttler shows promise - especially when he is freed up to play his natural game. The rest? None has emerged in this series as worth his place at this level. Cook's captaincy and general leadership is sub-standard. There was a time yesterday afternoon when the team looked listless and their body language was awful. And at that time an energetic motivated side could well still have won the match. So what now? I cannot see this England team having a cat in hell's chance of regaining The Ashes or, indeed, of beating New Zealand. When a couple of years ago Australia was in similiar straights they took drastic action, sacked their data obsessed coach, and brought in the motivating Darren Lehmann. That is the minimum England must do. Moores must go. Cook's depressing period as Captain must surely also end. Lets set a realistic target like Lehmann did. Play well. Play with guts. Make your supporters proud of you. Hit hard when its right to, defend stoutly when necessary (The West Indies Blackwood did just that). If you lost the Ashes series (say) 3-1 that will be a result. 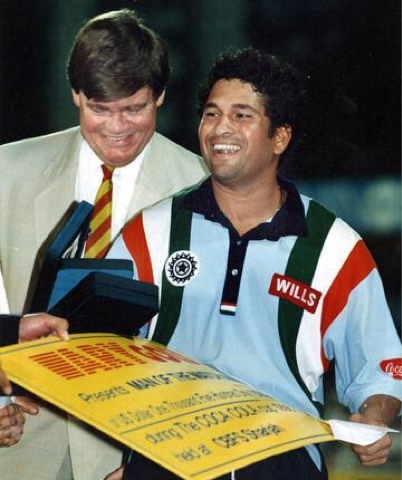 Build with a Coach, Captain and players who remember cricket is the greatest game in the world and its fun. To play and to watch. Let's put on a happy face!